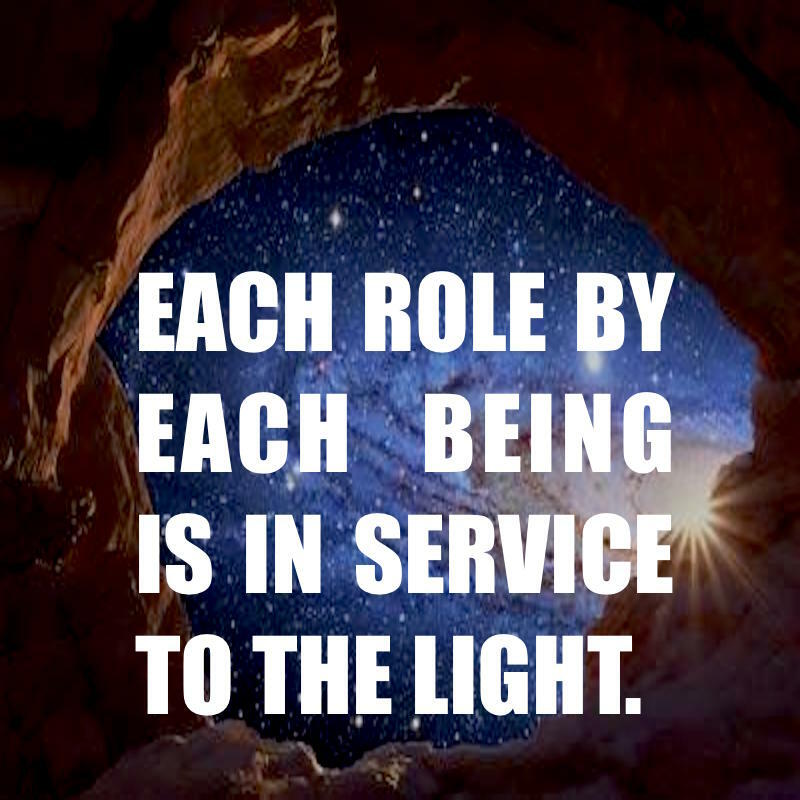 Each Role By Each Being Is In Service To The Light. -Polarity increases until full saturation. -If you see around the tragedy,the political confusion,people around you do not engage with your emotional energies for they are quite powerful. -See through the eyes of Love. -All is contained,each role by each being is in service to the light. -Even The Shadow is in service to the light,there is no need for emotional reaction. -Maintain the focus in our own creations of Light. -Focus in our Light Creations,this is causing the shift! -Maintaining our focus to The Light. -To be in power to put in motion The Shift. -To not be distracted by events on the planet. -Be The Change I Wish To See. -Great Potential For Dramatic Change. -Integrating bigger amounts of Light. -Critical Mass is Already Achieved in the sense of the souls needed to receive this light to open up the matrix. -Critical Mass For Conscious Awakening/Understanding of what is occurring in our planet so more and more beings will awaken consciously in understanding of the role the play. -We Still In Marathon Stage.Journey not over end of September.Much needed to be achieved.Even as systems fall apart. -We can create the new in this Now. -Brining together timelines for Heaven On Earth. -Free To create what we wish in our timeline,fully claim my empowerment as sovereign creator. -Be The Powerful Creator from our Hearts Desires. -Surrendering to The Highest Alignements. -Taking time for ourself,to nourish strengthen,rejuvenate to go the next stage of this marathon. -It is because of Us that The Change Happens.